If you’re a PHP developer, then you might have faced the issue while importing CSV to MySQL Database, right? Importing CSV data and inserting them into MySQL database? For instance, you have a CSV file containing hundreds of values and you need to import CSV into MySQL database. Now obviously you can’t copy each data and insert it manually. What you need is a better and quicker solution for this. The solution that doesn’t consume much time. To overcome this problem, we have the right solution. 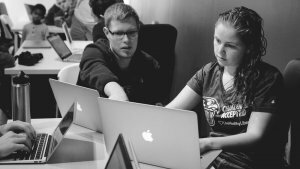 Here, in this PHP tutorial, we’ll show how you can MySQL import CSV into a table into your MySQL database. 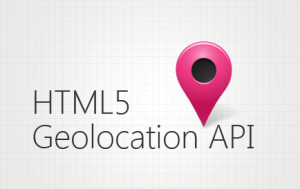 Create a file with index.php for HTML inputs. In this form, define Encrypt method because when the user will upload any image, then “multipart/form-data” method will also compulsory to define. Now create a database name as “csvdata” and create a new database and write following code. After creating database, next step is to create a file and name it as “connection.php” and write following code into it. next, we’ll select the database. write following code for it. NOTE :- Here csvdata is our database Name. 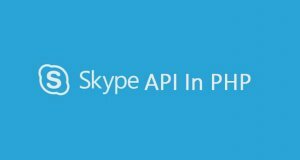 Now open “index.php” file and add the following string. Finally, we’ll validate the csv file and then import its records in database. Using this method, we can import large CSV file into MySQL Database easily and quickly. 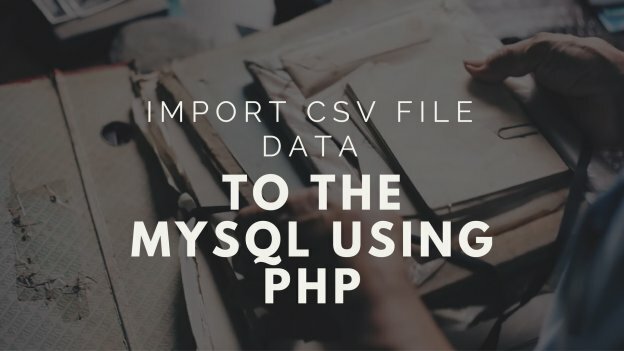 So next time, when you require assistance to import CSV into MySQL or PHP upload CSV file while building your business website, you can either use this method or Hire PHP developer to do the job for you. Grab a free copy of Import CSV PHP tutorial demo from Github. This page was last edited on April 8th, 2019, at 3:17. 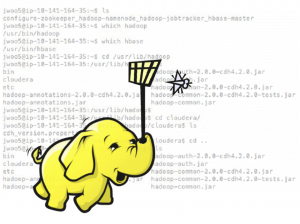 How to Solve Hadoop Installation Errors For Big Data Solutions?